The qualified electrical workforce at KBSS Engineering has scope to complete project work including installations, maintenance, planning and design, and will service varied electrical system requirements across commercial, industrial, marine and residential projects. Electrical works are undertaken on mains, sub mains and switchboard installations using specialise equipment. Periodic and routine testing and maintenance to identify and diagnose equipment problems at the system, equipment or component level. Fit outs across warehouses, sheds, offices and demountables works are common requests received by KBSS. KBSS can service wide area lighting such as open and public space, work sites, sports areas, as well as emergency lighting systems for the same. Electrical works can be carried out on large ocean-going vessels, aquaculture and fishing vessels and can service those based or visiting port. The Santos GLNG joint venture produces natural gas for distribution across the globe. Clough Downer had an immediate need for a skilled workforce experienced in flange management and high quality machining works with a goal of achieving a free from defects installation. Valued at $1.3 million, the project involved the movement of specialist equipment and strict timelines. The KBSS team has many years’ experience in the testing of systems and equipment, as well as mobilise a workforce to undertake larger scale, new project work. 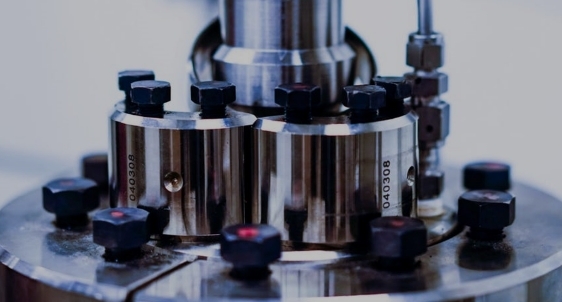 We have a comprehensive array of equipment and can source specialist test equipment quickly, assisting with maintenance, repairs and development.